For longer than I can remember I've wanted to track down and shoot something like this, and after a lot of chasing around and a stroke or three of luck it finally all came together - briefly. 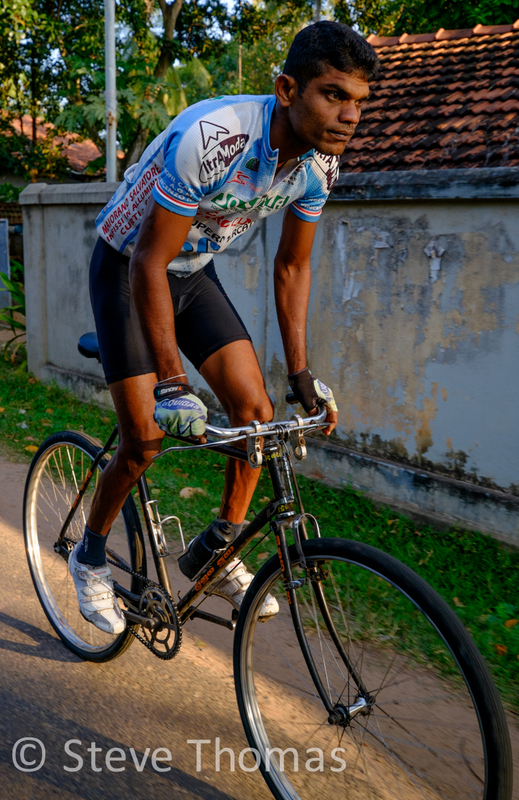 Here is a selection of images of the many standard issue bike riders and racers to be found in Sri Lanka. 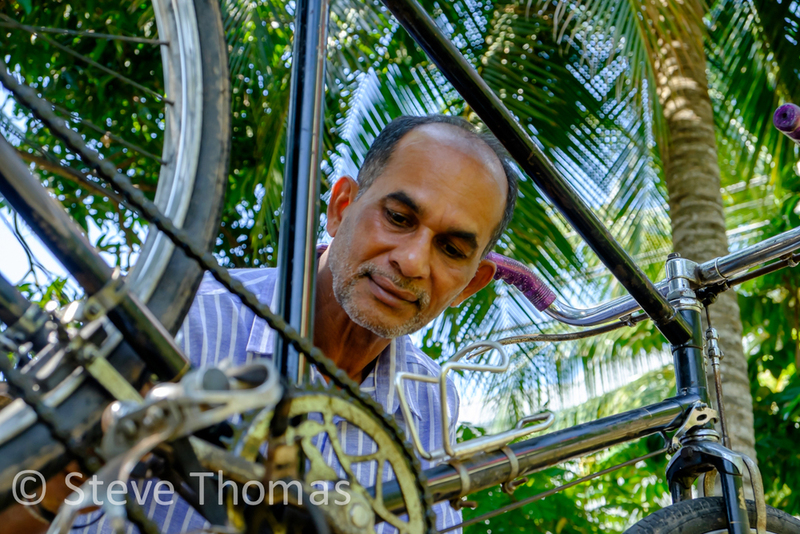 It's heart warming and passionate to see these guys all levelled by one medium, standard issue steel roadster bikes, which are generally older than the riders themselves.